About Us | Nanney and Son, Inc. Purchased in 1985 and located in North East Alabama, Nanney and Son, Inc is an ISO 9001 certified contract manufacturer who specializes in precision CNC Machining. 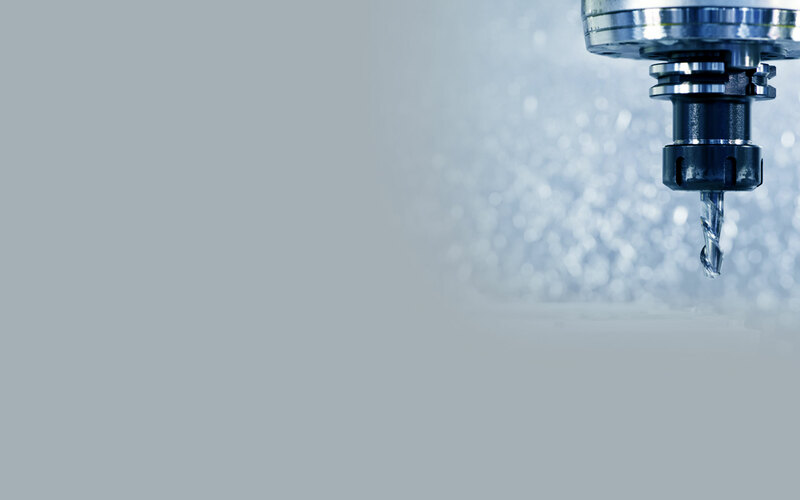 We have a total of 14 CNC Work Centers comprised of (5) Vertical Machining Centers, (2) Horizontal Machining Centers, (6) Two-Axis CNC Lathes and (1) Multi-Tasking Turning Center. We also have at our disposal many manually operated mills and lathes that we use to support our CNC operations by making custom fixturing as well as performing secondary operations on small lot sizes. Other equipment includes two weld booths and one paint booth. We currently serve the Railroad, Power Generation, Mass Transit, Defense and Commercial Valve industries. Although our primary customer base is made up of commercial companies we have successfully completed contracts for both the Department of Defense (USAAMC) and NASA (MSFC). We are committed to the success of our customers and work hard to continuously improve so that we meet and exceed our customers’ expectations.